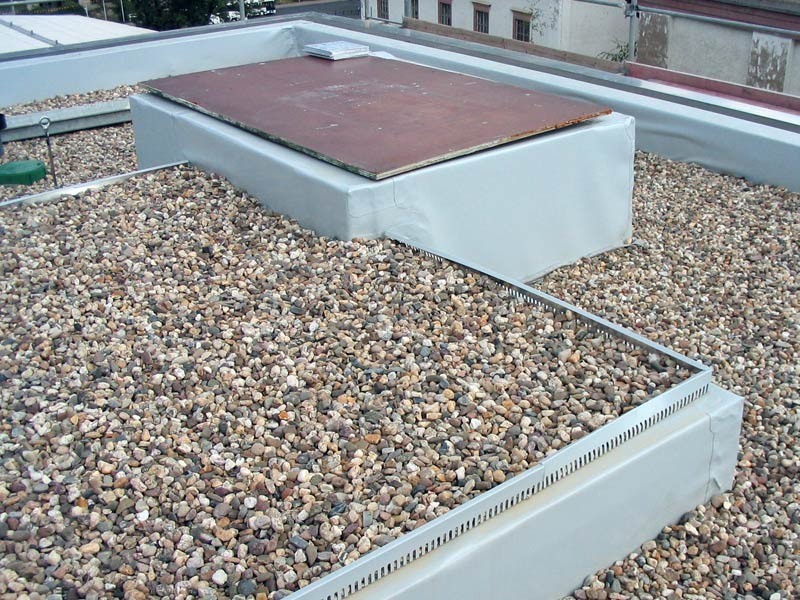 The flat roof unit has remained a specialist in sealing technology since the company was established. 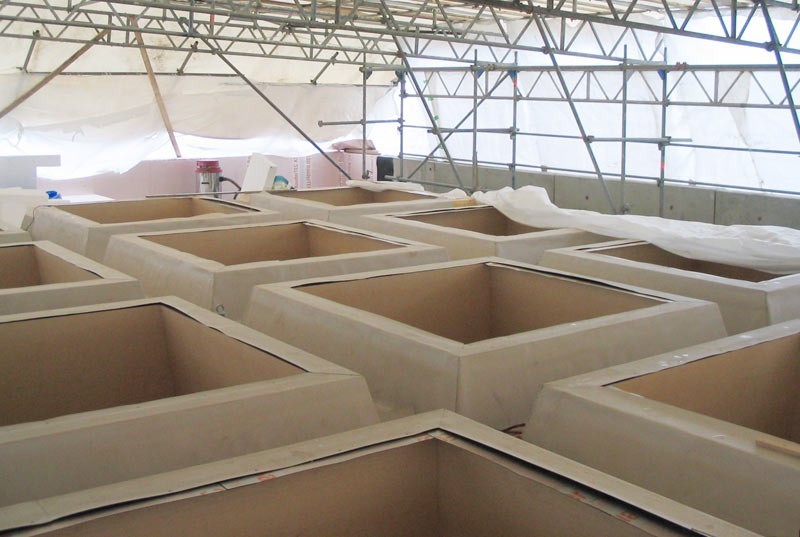 We focus on sealing using plastic membranes and liquid plastics. 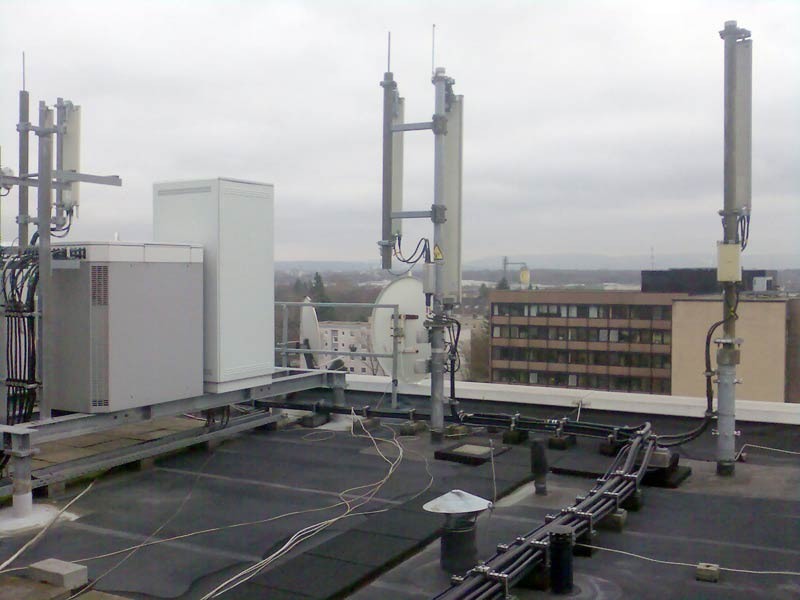 These systems allow particularly complex roofs with complicated detail solutions, numerous sealing connection and roof penetrations to be professionally and permanently sealed. Foil sealing based on PVC, FPO, EPDM, etc.